We just added a couple new worship backgrounds that have a really strong intro and nice continuous flow for just under 20 minutes to create a unique pattern that continually changes and doesn’t repeat that could work well fora multi song worship set at your church. 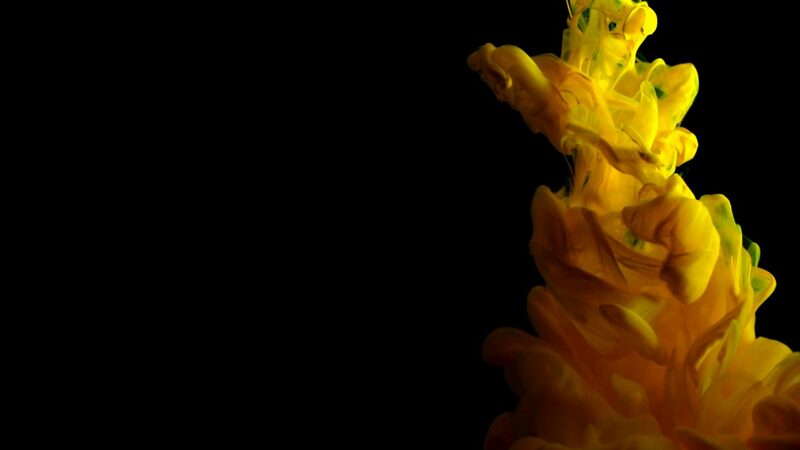 The one below is a creative artistic macro video of colorful green abstract shapes in black water. This video is 1920×1080 and has a nice natural smooth continuous flow after the ink is dropped into the water at the beginning.